Dr. Anusar: Thanks, actually most important is self belief. Never underestimate yourself. Hard working, Perseverance and determination are for success. By god’s grace and the blessing of parents and regular motivation by mine elder brother Dr. Anubhav Gupta, I am able to crack AIPG-2014. Dr. Anusar: I am very thankuful to my parents. They always motivate me for my success. My mother always uses to say that one day i would surely rise very high. I am also thankful to my friends for inspiring me for competition. Dr. Anusar: It’s all depends on destiny. Dr. Anusar: No, I never doubt. I have always in mind that I would crack a government exam with a good rank. Dr. Anusar: Retrograde study is better. I followed few topics of Phillips, BD Chaurasia, Gray’s anatomy for students (for diagrams) and many topics from clinical b standard books. Dr. Anusar: In today scenario, pulse and dentist are bible for dentistry never try to mug up mcqs. Dr. Anusar: DAMS test series would be very helpful for all. By this DAMS to know about my errors in preparation. Dr. Anusar: I believe in retrograde study as there is vast amount of theory that you can’t read and retain. Dr. Anusar: Most important is never give up in today’s scenario, cracking a government seat exam is very difficult, for this one has to be seriously. Focused towards your goal and take rest after completing your goal. Dr. Anusar: As I was week in basic subjects. I focused much on anatomy, physiology, Gen. Pathology, Dental materials. Dr. Anusar: In 200 mcqs I am sure for 173 mcqs and able to exclude 2 Options among 13 mcqs so total I marked 186. Dr. Anusar: I am crazy for Endodontic from K.G.M.C since my U.G. Dr. Anusar: I am much influenced by Dr. Gaurav Ramchandani sir for regular motivating me authenticity of answers is much important and DAMS have maximum number of authentic answers. I recommend juniors to never under estimate yourself and give your 1000% and success will be surely be yours thanks. 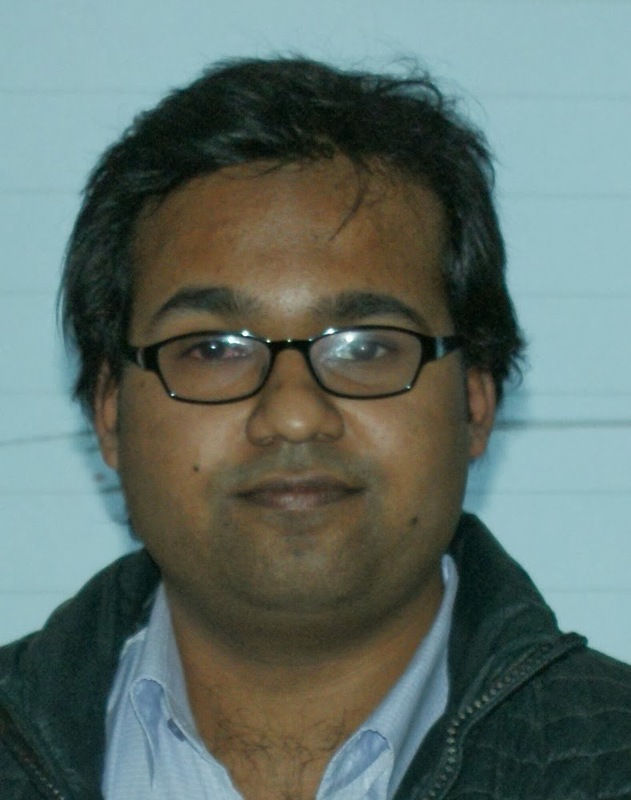 Dr.Prateek Gupta: Subject Wise Preparation + Grand Test+ DAMS Exclusive Club+ Support of my parents & Friends. 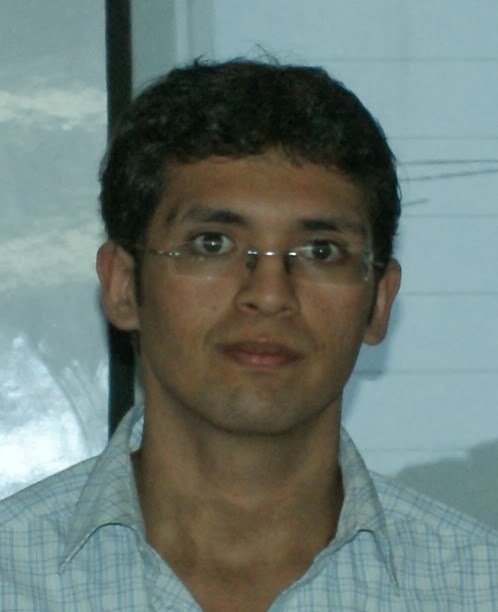 Dr.Prateek Gupta: very important, because it helped me in managing time. 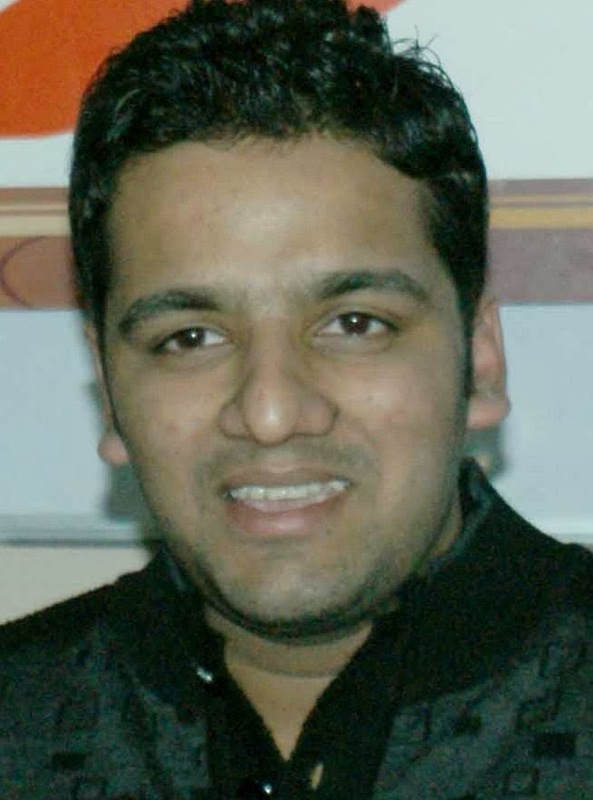 Dr.Prateek Gupta: Dr. Sumer Sethi, Surgery, Ortho & Physio faculty.